Location: Clapham, Bedfordshire 1930’s 4 bedroom, 1930s property. House renovation, energy saving appliances installed including EV charging points, energy monitoring and immersion heater controller. Premium quality PV system using Panasonic HIT hybrid panels. Tesla Powerwall 2 battery also installed. 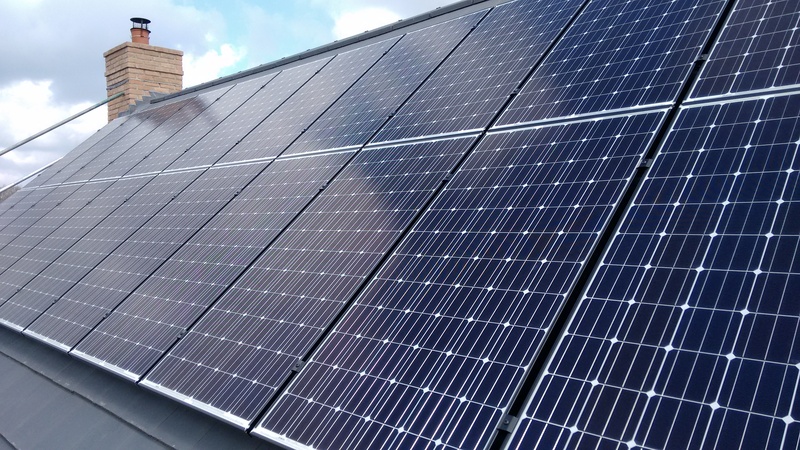 Since installation, have been able to utilise 97% of all PV generated electricity. Location: Bedford Modern new build 4 bedroom detached house, energy efficient. Panasonic HIT hybrid panels. 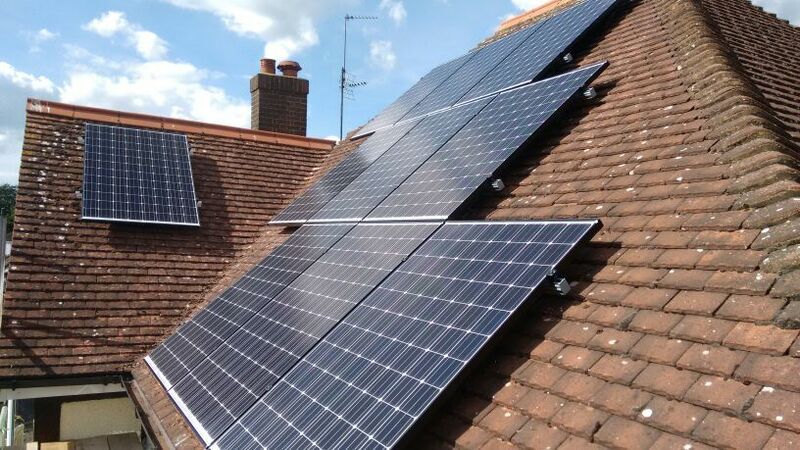 Installed energy monitoring and also our first Tesla Powerwall battery at this property in August 2016. Data shows PV + Tesla battery allowed client to eliminate almost 90% of their annual electricity bill in 2016-17.